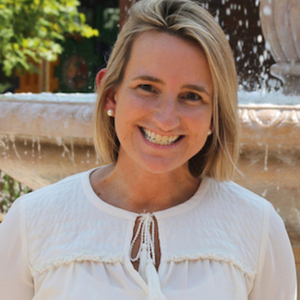 We interview Veronica Tucker, the new principal of St. Anthony of Padua Catholic School! She gives us her education, theology, and family background while Gomer does his best to interrupt and make it all about him! Fr. Tom introduces Principal Tucker! 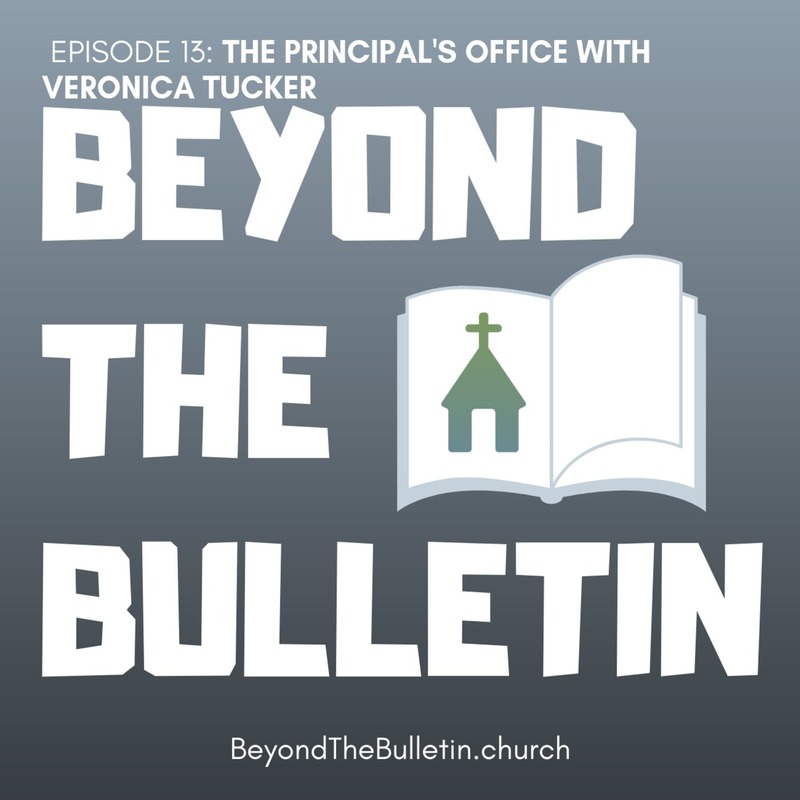 — Veronica’s leadership skills and passion for faith-filled Catholic education are evident in her academic background which includes a B.A. in Pre-Professional Studies and Theology from the University of Notre Dame, an M.A. from the University of San Diego, and a Catholic School Leadership Certification from Creighton University. Additionally, Veronica will complete her M.S. from Creighton University in May 2019. Veronica has served the Diocese of Fort Worth for the past 12 years and is eager to join The Woodlands community this summer. While at Notre Dame, Veronica met her husband Aaron and together they have four children. Their oldest, Abby, will be a freshman at Frassati Catholic High School in the fall. Luke will be in 6th grade at St. Anthony of Padua. And her youngest two, Joey and Davidson, will both be in Kindergarten at St. Anthony of Padua. Our Parish School — Founded in 2001 as part of the Catholic parish of St. Anthony of Padua, we serve students in Pre-K3 through 8th grade in The Woodlands, Texas.